The Shimano Alivio FA family of land based reels has been design from the ground up with our P3 philosophy at the fore, so it is little wonder that when you first lay eyes on the Alivio FA it is obvious they do indeed poses Power, Precision and Performance. Surfcasting and land based fishing are one of New Zealand's favourite family pastimes and the 6000 and 10000 sizes have many features the kiwi land based anglers desire. 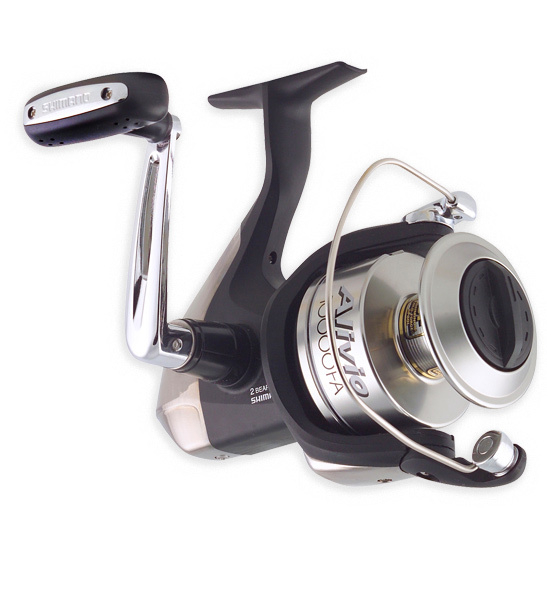 As with all Shimano reels, the Alivio FA range carries the extraordinary Shimano New Zealand 10 year warranty.